LPRS, Europe’s leading supplier of short-range radio devices, has been appointed by Arronna Antennas as the exclusive distributor in Europe for their comprehensive range of antennas. 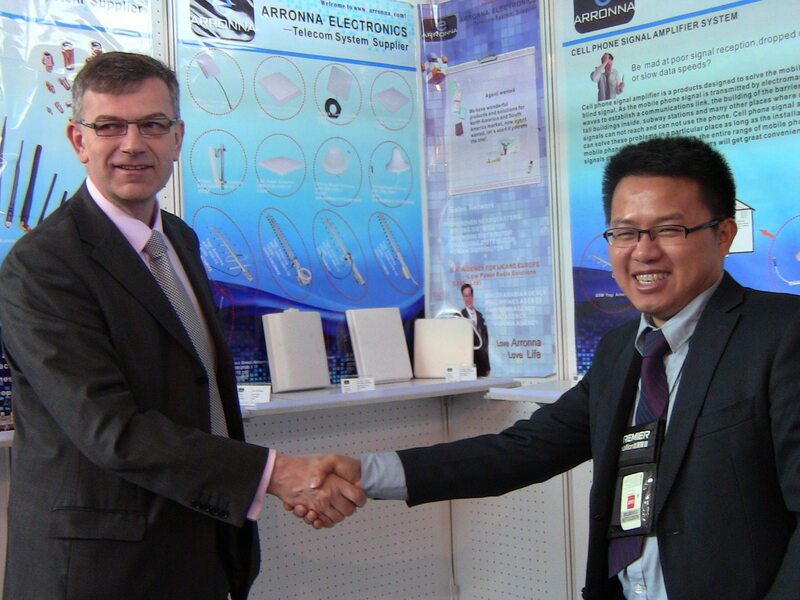 Established in 2007 Arronna manufactures a wide variety of OEM and ODM antennas including; LTE, WIMAX, WiFi, 3G, DECT, WLAN, CDMA, GPRS, CMMB, DMB, GSM and DVB-T types. In addition to the Arronna antenna range and its own easyRadio Advanced (eRA) wireless modules the LPRS product range now includes, narrow band long range wireless modules from CDP, the IQRF range of wireless networking components, the IQVC range of visual control panels together with antenna, wireless key fobs and a wide range of sensor products. This entry was posted in Europe, Miscellaneous. Bookmark the permalink.